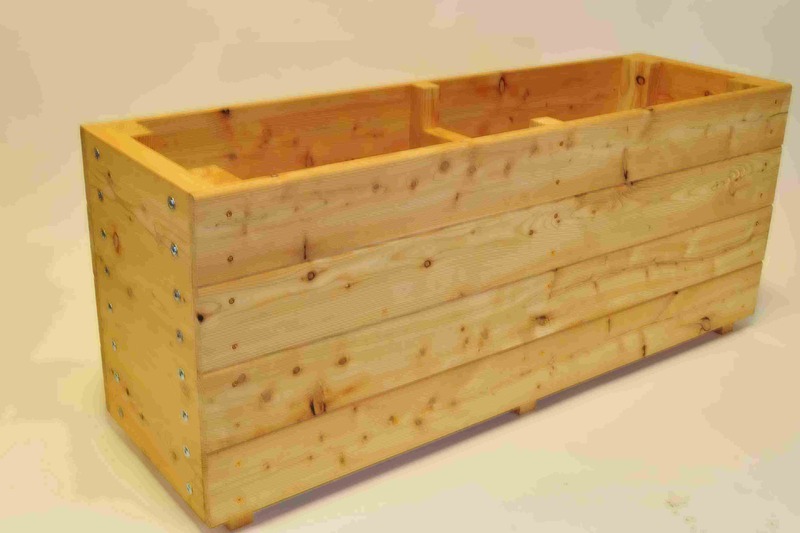 Whether you’re growing bedding plants or beetroot, our high-quality wooden planters are perfect for cultivating almost anything you can think of, and will look great for many years to come. Our wooden planters complement almost any colour scheme but you can use today’s modern stains to match them even closer to your existing garden furniture – and while we carry a range of standard sizes, just ask and we’ll make garden troughs on request in almost any shape and size. 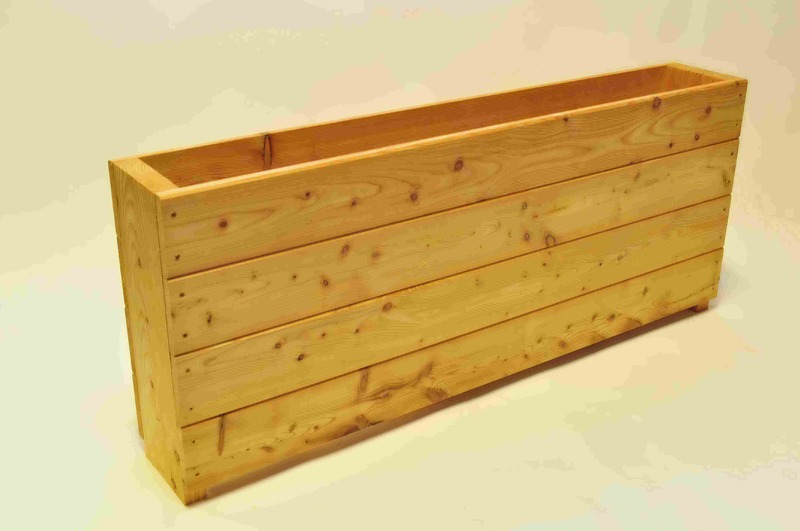 All the wooden planters you see here are made to exacting standards by dedicated craftsmen who take pride in their work, and we’re confident our garden troughs offer some of the best value for money available. Browse our selection now or call and speak to one of our team for more information.